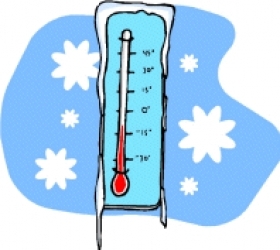 Due to the cold weather, Phoenix Academy will be closed on Wednesday, January 30th. The students will be taking their MAP tests on Thursday and Friday. Please make an extra effort to help your child get a good night sleep, eat a good breakfast and to be on time for school on these days. We hope everyone stays warm and look forward to seeing everyone on Thursday!